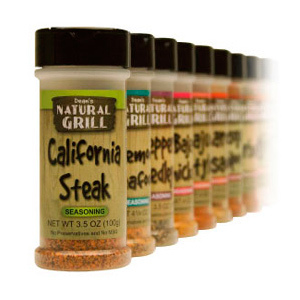 Our tasty selection of specialty seasonings are a great "upsale" to flavored meats currently displayed in your case. 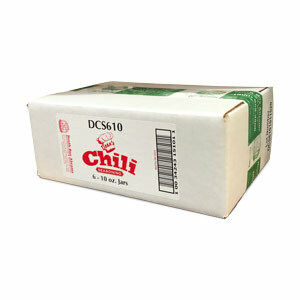 Your new secret ingredient for delicious "home-style" chili! 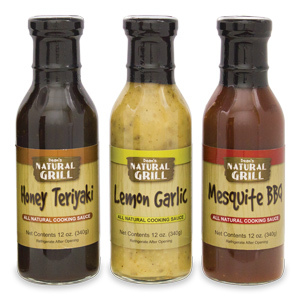 Conveniently packaged in safety sealed retail jars to keep your seasoning fresh over multiple uses. An easy measure scoop is included for perfectly prepared chili every time. 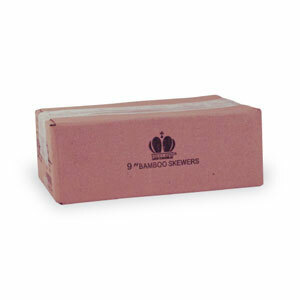 Also available in 10 lb boxes and 6 oz bags. 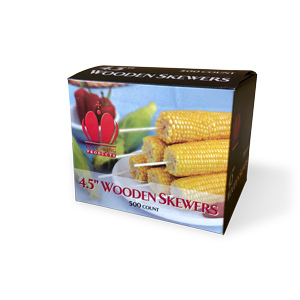 These shorter length skewers are perfectly suited for use on the barbecue with your favorite meats, seafood or vegetables. This versitle item will hold sandwiches together at buffets and is a great solution for specialty baked goods like cake pops. With their heavier girth, they work well as a "lolly-pop style" handel for corn on the cob, making candied and/or carmel apples and chocolate dipped frozen bananas. 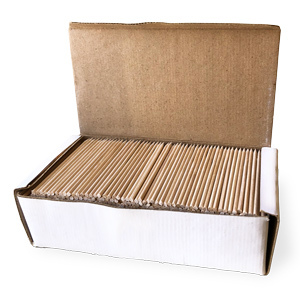 To prevent burning and splintering, soak the skewers in water for 20 minutes before using. Load with thick cuts of meat and vegetables to grill. 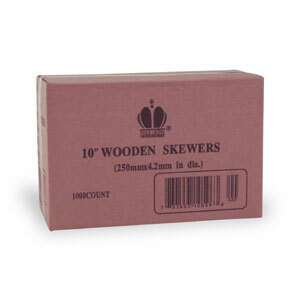 To prevent burning and splintering, soak the skewers in water for 20 minutes before using. 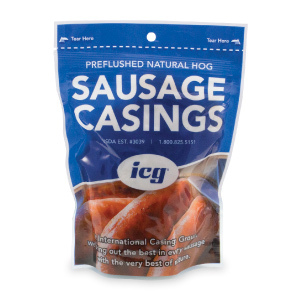 These also work well for corn on the cob and cake pops. Shish kebabs are always popular for quick and easy barbecues. Skewer any combination of meat or seafood with an assortment of vegetables or fruit for a colorful and appealing display. Did you know that soaking the skewers in water for 20 minutes before using can help prevent burning and splintering? Will stuff approximately 20 lbs.